Gallery pedestal. I went back to that first Simon Says commercial we watched on the schoolyard where the game felt like the player’s opponent. Installing the game at the top of some sort of pillar would make Simon and the player meet like equal rivals because of the height match. 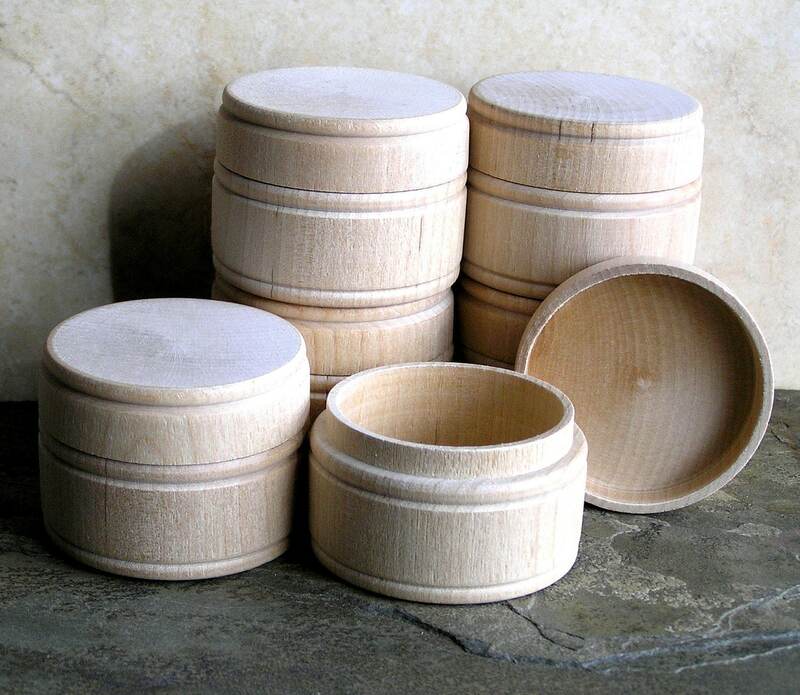 Circle Wood Box. I grew up with a lot of wood toys, so I’ve been thinking about bringing in that craft feel. Plexiglass casing. There’s something about being able to see the insides of your electronics.